As part of our on going commitment to Health and Safety, M&G Joiners & Cabinet Makers have recently achieved SAFEContractor accreditation for our health and safety standards, to find out more about SAFEContractor accreditation please click here. 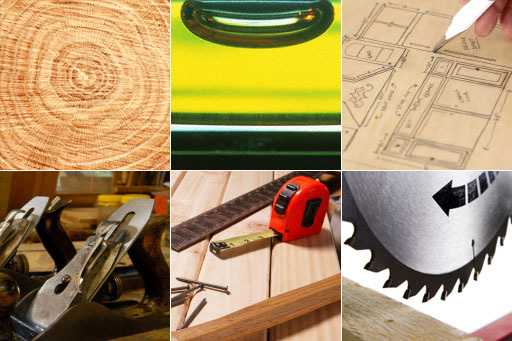 M&G Joiners & Cabinet Makers take all reasonable steps to ensure the safety, health and welfare at work of all employees in fulfilment of its moral, legal and economic responsibilities. These measures will also be aimed at protecting others who may be affected by our day-to-day work activities. It is a management function to provide the right circumstances under which work may be carried out safely. However all employees must understand that they have a legal duty not only to work in a safe manner but also to co-operate with management in any effort made to create safe working conditions. The company will ensure that the necessary training will be given at all levels to enable employees to carry out their responsibilities. The company will maintain close co-operation with clients, suppliers, subcontractors etc, to ensure as far as reasonably practicable that our procedures and practices are satisfactory. The company will ensure that every possible assistance is given to clients in regard to safety requirements. The company will make all reasonable efforts to promote amongst its employees a genuine awareness of safety matters and to create an understanding of the importance of safe working practices and the use of protective clothing and safety aids. Employees will be encouraged to involve themselves fully in safety activities and report of unsafe conditions or practices. The company will establish appropriate documentation and will define responsibility and accountability for safety at all levels. To find out more about our Health & Safety Policy please see the documents below, please note to view the document you will need Adobe Acrobat Reader, if you do not have Acrobat Reader you may download it for free by clicking on the icon below.